In May, along with Kara and Katie, I'm attending my first blog conference, Elevate. 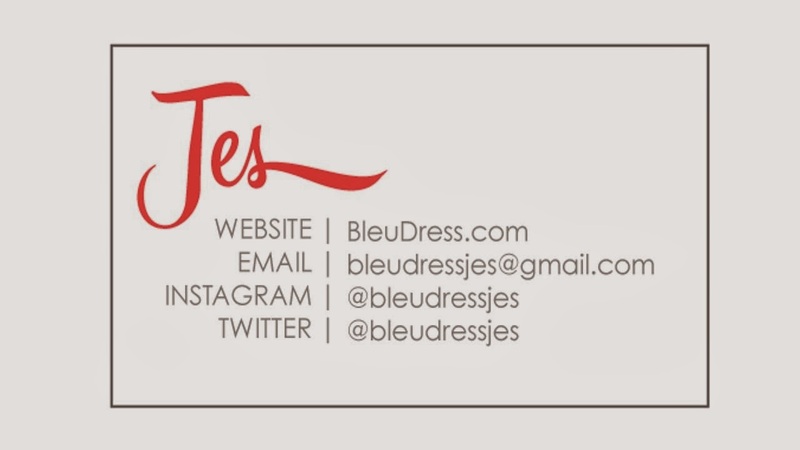 I want to have contact cards to hand out to all the other awesome bloggers I'm sure to meet but I can't decide if I want a photo on it or not. 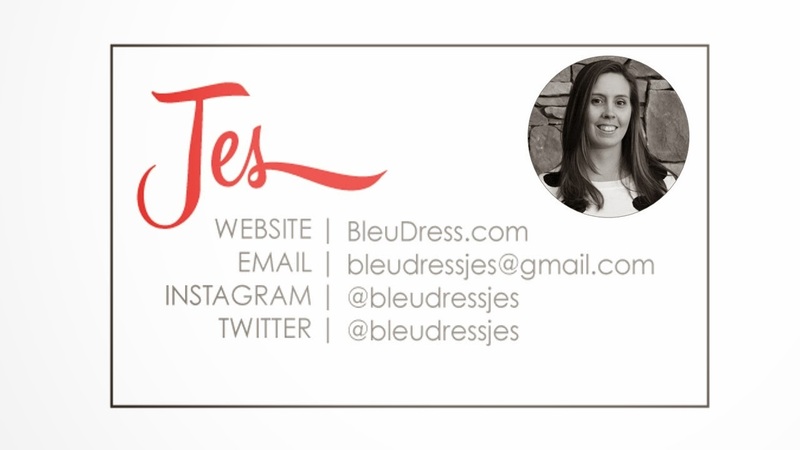 I'm a visual person so I know if I came home with a pocket full of business cards it would be helpful to have a photo of the person but I just can't decide if I like how the photo looks on the card so, I'm asking for your help. What do you think? With photo or without and if with, black and white or color? Anything else you think I should add? The black and white photo looks kinda artsy, but the color photo pops. Either way, keep the photo ;). I still say color with the picture. I'm working on getting some cards too! I like the color photo! I like the color photo on the card. I agree I would have a better time to remember a person if I had their card with photo. The conference sounds like fun. I wish I could fit it in and join ya. Love the pic. Any way to get a little blue in there? Maybe a thin boarder or corner art? Just a thought. Good luck/ enjoy!! !